The possibilities with eedomus are endless! 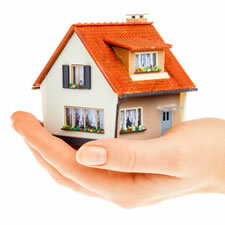 You will find the answers to your needs in terms of saving of time, energy or security. You intelligent home will answer (almost!) all your expectations. Your intelligent lighting saves you time everyday. Your lights turns on at sunset, or gradually illuminate on to wake you up. Why did we not think of that before? Your lights activate when you’re there and turn off only a few minutes later. Deter intruders by simulating a luminous presence. 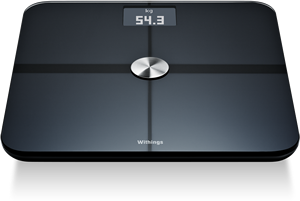 Operate your lights has never been more convenient with your smartphone and the eedomus app or wireless remote control. Several immediate actions in the field of heating and consumption are profitable. 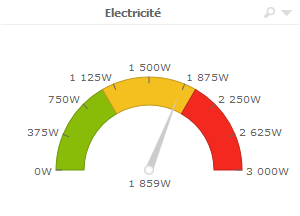 To be effective, you have to understand: eedomus lets you know how much you spend each day in your currency (energy, water) and allows you to analyze your thermal comfort. Regulate your heating / air conditioning. Take action to eliminate overheating or leaks. You have all the elements in hand to optimize your consumption. Security is a growing need. Peace of mind is achieved through many ways that you have to adapt according to the situation. The basic principle of the networked home is able to access presences, images and of your home wherever we are, for the security of property, and morover of people. The connected objects are becoming unavoidable in our homes. 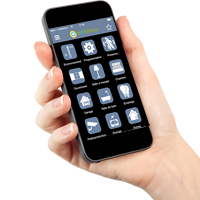 With eedomus, we simplify the use and interoperability of your objects with your home automation system. Discover the eedomus compatibility with the latest items on our online documentation.